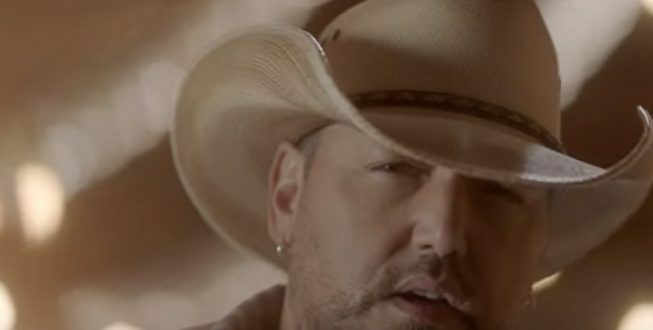 Jason Aldean and Friends Celebrate Hit - 94.3 KAT Country! It was a big night for Jason Aldean! Jason celebrated his 20th Number One hit, “You Make It Easy,” with a party at his very own Jason Aldean’s Kitchen + Rooftop Bar yesterday in Nashville. He was joined by the song’s writers and his good friends Tyler Hubbard and Brian Kelley of Florida Georgia Line, Morgan Wallen and Jordan Schmidt. Check out all three videos for “You Make It Easy” below!